Sling Pages - find your local sling resources to help your carry your baby! 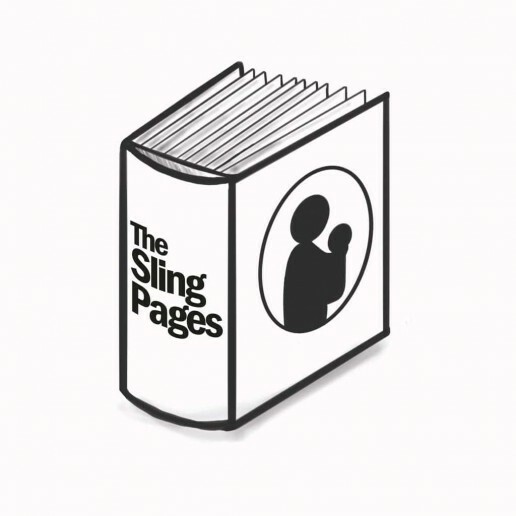 Welcome to the Sling Pages. We are the directory of sling and carrier support services, covering the whole of the UK and Ireland. We are an independent resource, run by volunteers. The Sling Pages is a simple, one-stop website to help you find your local sling resources quickly and easily, in GoogleMap form. These resources can be meets, libraries, consultants and retailers (with independent babywearing training). These resources exist to help parents to carry their children safely and well, helping them find the right carrier for their needs. The resources are updated regularly, if your local resource isn’t here, please ask them to register via the forms below. If you are a family in great need and believe a carrier will make a significant difference to your child, but are unable to access a good quality carrier, the Building Bonds Project may be able to support you. Are you a sling support resource? Please fill out this form so we can upload to the map. Uploads are done monthly. 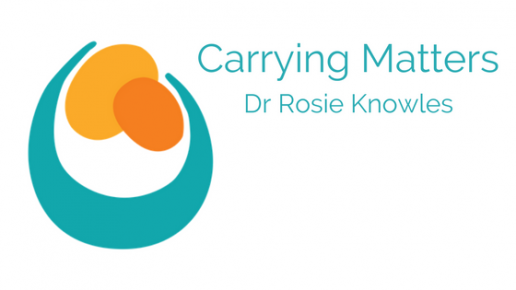 Are you a sling and carrier retailer with babywearing training? Add your information here so we can upload to the map. Uploads are done monthly.